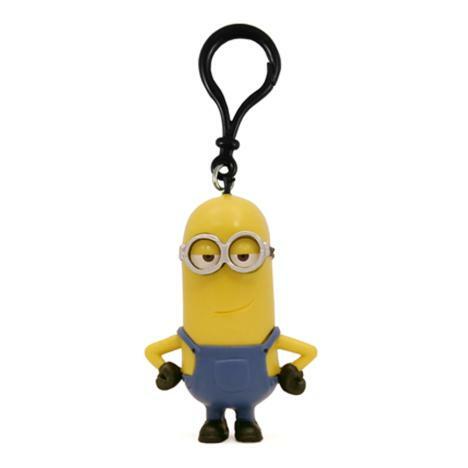 Minion Tim 3D Minions Clip On Key Ring | Minion Shop. 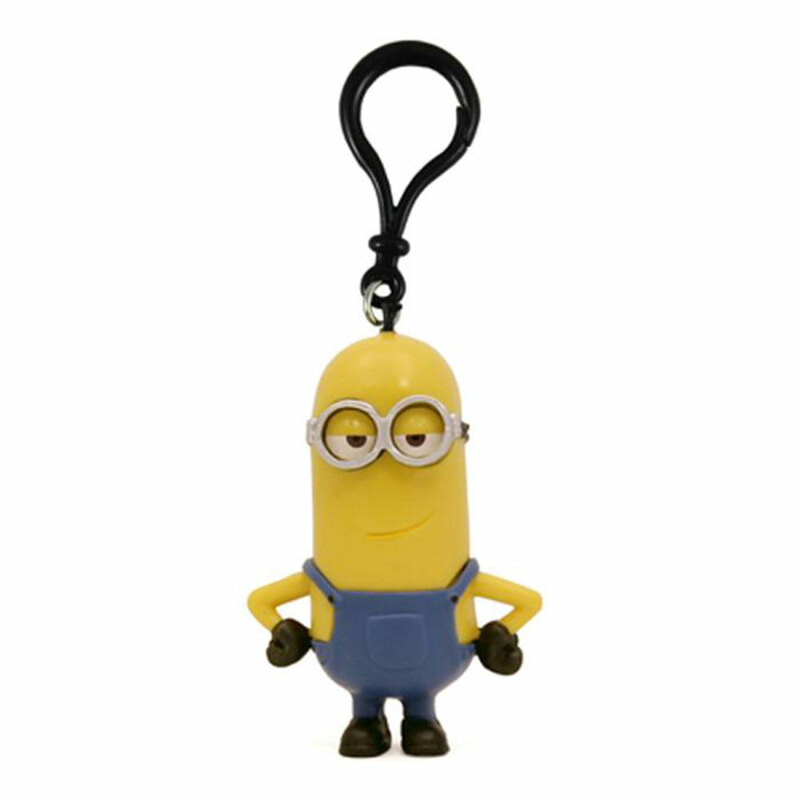 Have your very own Minion travel with you everywhere with this Minion Tim 3D Key Ring! This Minion can also be used as a bag charm as it comes with a large clip. minionshop.co.uk is a superstore for all things Minions and Despicable Me - stocking everything from Key rings to greetings cards.